Easter is around the corner and I am sure you have Easter eggs or are going to have a lot of Easter eggs. So what do you do with them? Usually, my kids end of playing with them till they break or I hide them from them. This year I decided to do something a little different with the kids Easter eggs. 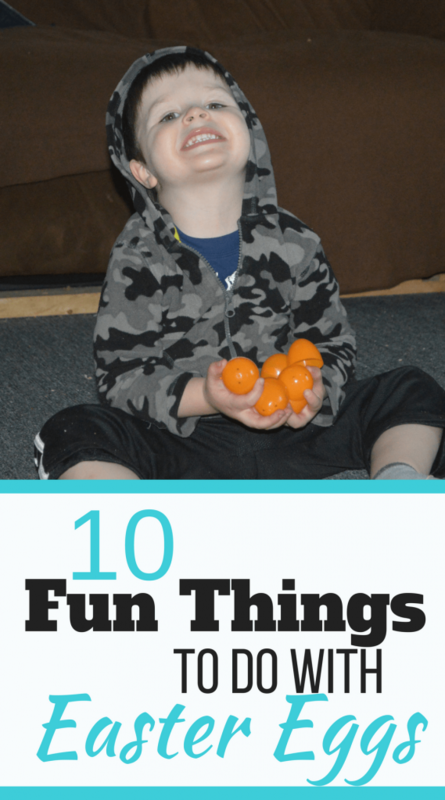 I hope I can give you a few ideas of some fun things to do with your kids this year too. I am always looking for new things to paint with for my kids so this year we decided to do Easter eggs. My kids loved this and I was so happy with how it turned out. 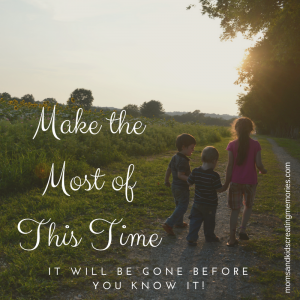 Check out this post I did all about it. After we the painting was over my kids were so excited to be able to play with the eggs. So we started trying to figure out what we could do with these Easter eggs. My kids are always begging to play on the playground in our yard so we decided to take the eggs out with us. I had all my kids get to the top of the slide and roll the eggs down at the same time to see whose eggs was the fastest. After they did the race for a while I asked them how to make it go faster. So we decided to add a rock to one of them and see if it would help it to go faster. They were so excited to see what would happen and it did seem to go faster. 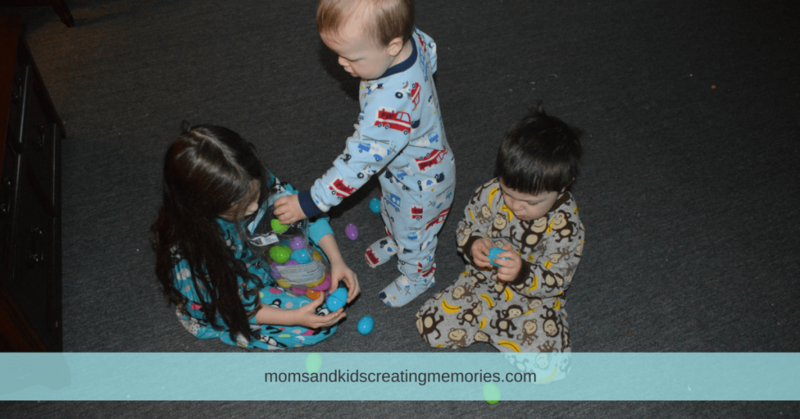 Since we already had rocks in some of the eggs the kids started shaking them around and enjoying the sound. You could add other things to the eggs to make noise. 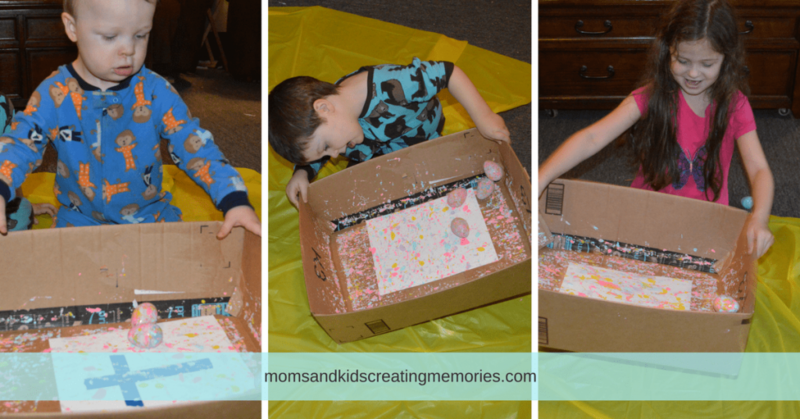 Kids love to make noise and this is a fun activity for them to be able to experiment with different noises. Some other items you could add to the eggs could be beans, rice, sand, or beads. For the smaller items, you might need to glue or tape the eggs shut before letting your kids play too much with them. 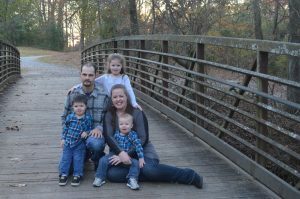 I would love to hear what your kids thought. What kinds of items did your kids experiment with? What was their favorite sound? Comment below and let me know. 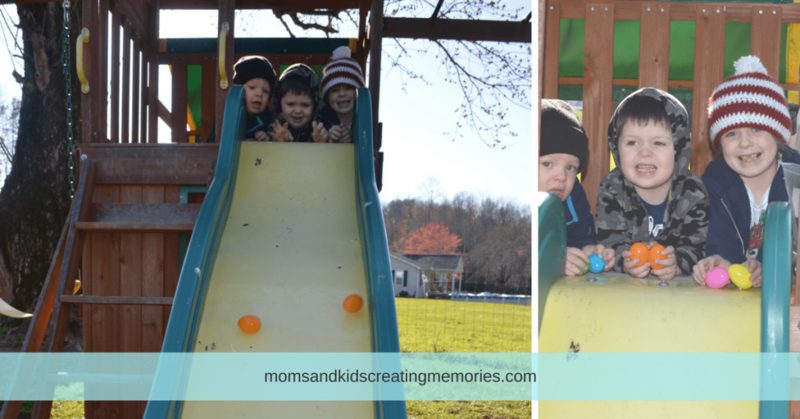 Cold outside or don’t have a playground? 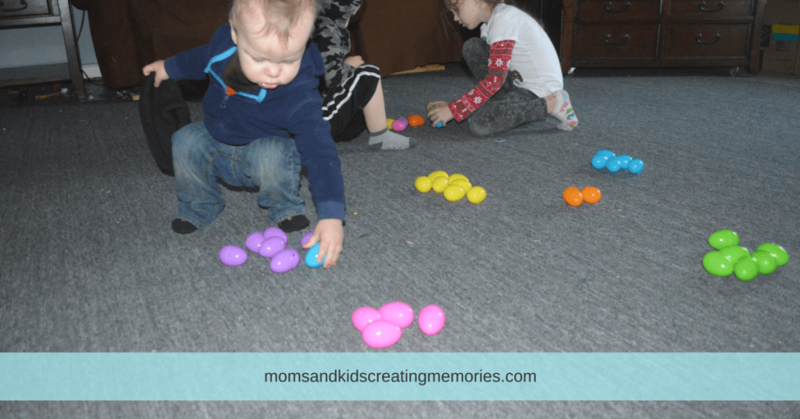 Then try rolling the eggs back and forth to each other on the floor. Easter eggs are not round so they won’t roll straight. My kids loved seeing which way they would go and competed over who could get it to go the farthest. My one year old would get very frustrated when the eggs would open up but he loved it. 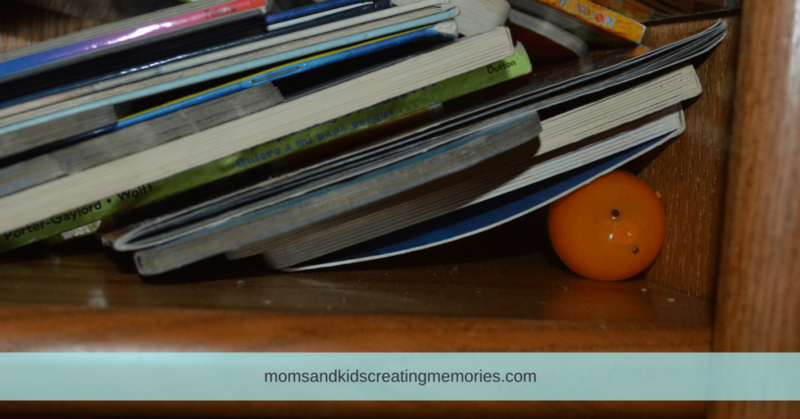 I love adding a little learning into every activity I do with my kids. So once they played for a little bit I told them they needed to divide the colors into piles. My one year old couldn’t do this by himself yet but he tried and it was a great learning experiment. My two-year-old is still trying to learn all his colors and so this was perfect for him. As for my six-year-old, she could easily do this but she loves to separate things and she is a great helper to her brothers. 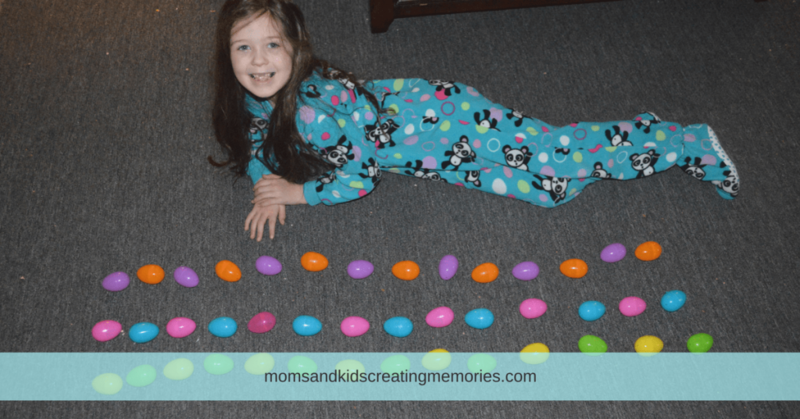 If your kids are a little bit older (Pre-K or K)they could use the Easter eggs to make patterns. My daughter loves to do patterns and is always looking for ways to do patterns. This can also help your kids to learn colors when you make patterns with them. You can do simple AB patterns or you can make it a little more complex with ABA patterns. 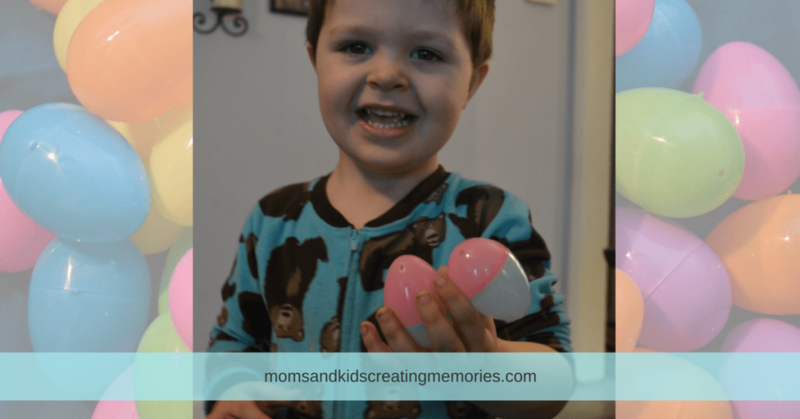 While the kids were playing with the Easter eggs they started connecting two different eggs together. They loved it and thought it was so funny that they put two different colors together. You could turn it into a learning experience by giving your child directions. Tell your kid what two colors you want them to connect together or how many they should connect. Let your kids explore and have fun. I don’t know about your kids but my kids love finding and hiding treasures. My oldest loves to hide or set up things for her brothers to find. While the boys were sleeping my daughter hid different “treasures” in Easter eggs. When the boys woke up they got to find all the treasures. So let your kids hide some treasures in the eggs and let you guess what it is or have them hide them for a sibling. Give them some space to explore and watch what kind of things they can come up with. What kid doesn’t like hide and seek? So instead of your kids playing normal hide and seek let’s change it up a little bit. Have one of your kids take the eggs and hide them (make sure you know how many so that you can make sure they find them all). Once the eggs are hidden by one of your children, then the others can go and find them. If you want to get involved you can hide the eggs. 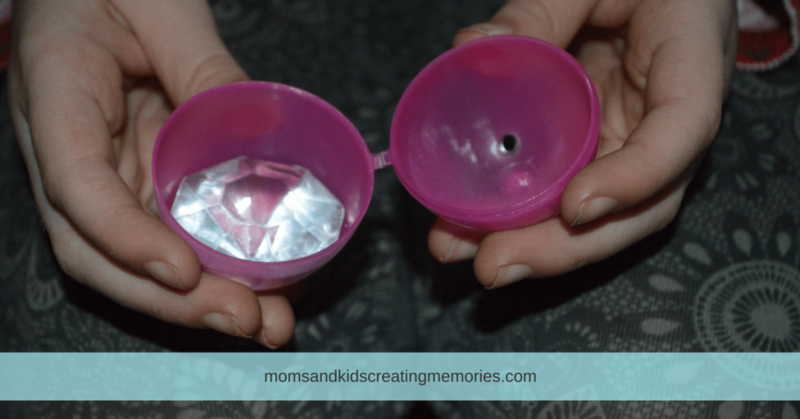 Once you have the eggs hidden have your kid/kids find them. You could have them find a certain number or a certain color to make it a little more fun. Let me know how you played and what worked out best. I don’t know about your kids but it seems like my kids love to dump things out. So let’s use Easter eggs and let them have some fun. My one year old loved putting the eggs back in the bag after experimenting. So give your kid a bag or bin and tell them to pick up all the eggs. Once they are all picked up tell them they can dump them all out and watch their face light up when all the eggs fall out. Then they can do it all over again. 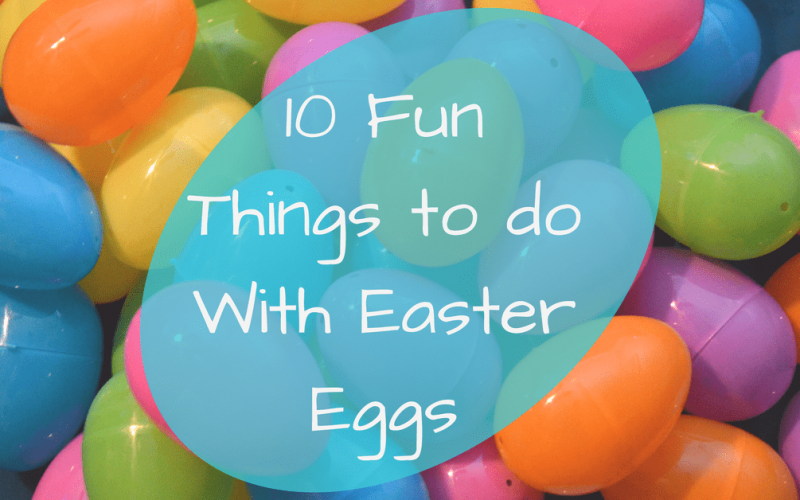 I would love to see how your kids liked doing some of these activities with their Easter eggs. Or maybe they came up with a new activity to do with the eggs. Comment below and let me know. I’m glad! Let me know what he thinks. 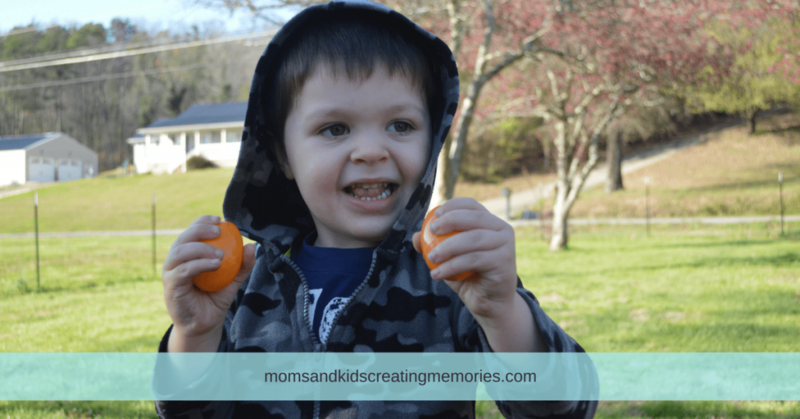 Great activities for the kids! I love that different ages can participate in them too and don’t need much in supplies to achieve it. It was so easy to set up and have fun. I think my one year old enjoyed watching his siblings do what he couldn’t do (even though he tried to do them all) and had just as much fun. These are great ideas! Looking forward to trying them this weekend! Glad you were able to get some ideas. Let me know how it goes. Rolling the eggs down the slide looks like SO much fun. 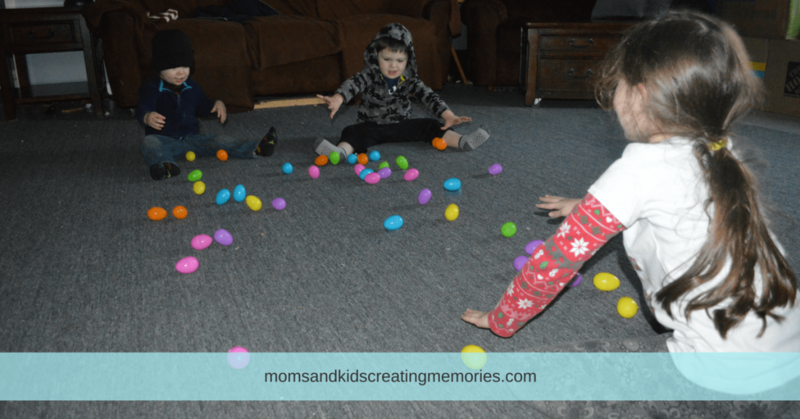 My kids would love to race their eggs! Thanks for the great (and easy) ideas! I think the slide activity might have been my kids favorite. Hope you can use some of the ideas.